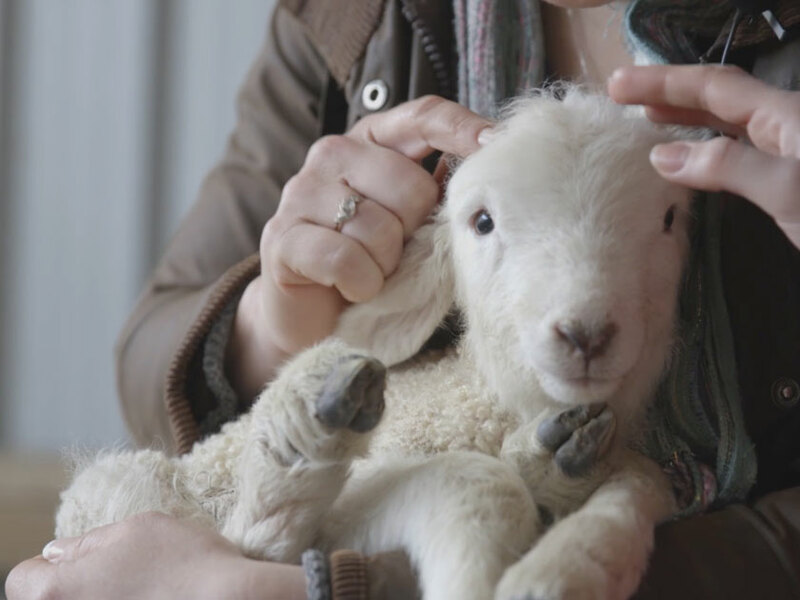 What makes British Wool so special? Britain boasts over 60 different sheep breeds, more than any other country in the world and that’s a lot of British Wool. 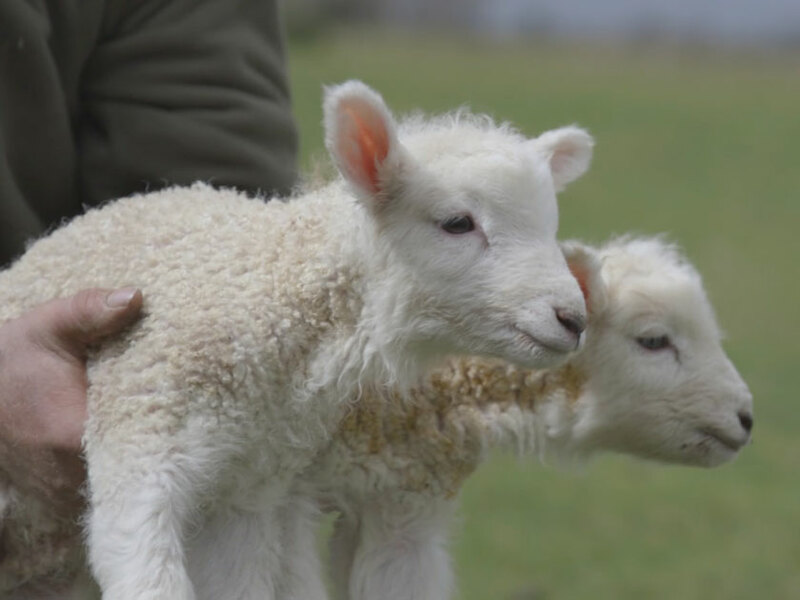 In the North of the UK the breeds have slightly thicker fleeces because of the harsh weather conditions and the further South, the finer the fleece. 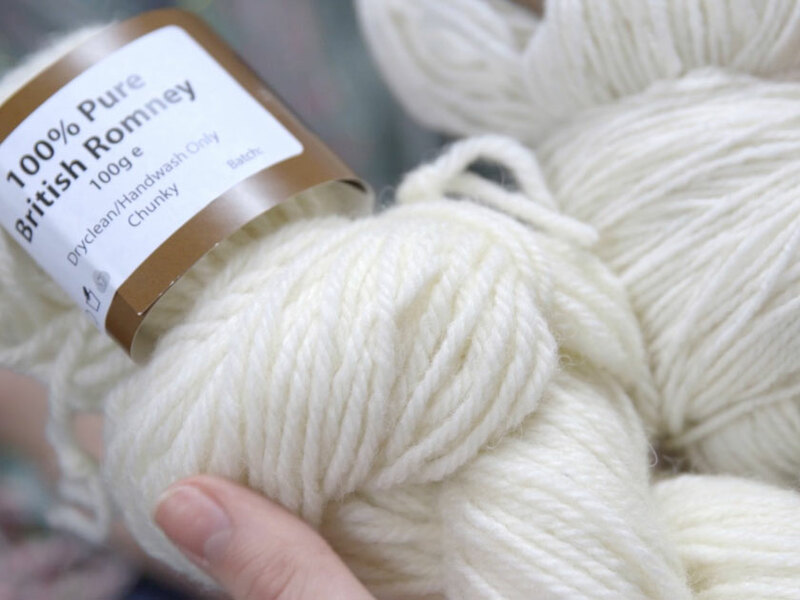 The Romney Marsh has the Romney Marsh breed, which is indigenous to the area, and they have produce one of the finer British Wools. What sets the Romney sheep apart from other breeds? The Romney Marsh breed originates from the 13th Century and they are very hardy sheep living on the wet and windy marshland. Their fleece enables them to cope with such conditions. The Romney has a very long staple compared to the shorter staple of the Merino breed which is much more dense and feels almost cotton-like. How do the Merino sheep differ to the Romney breed? Kristina and Paul Boulden have a small flock of Saxon Merinos, a breed rarely found in the UK, in fact there are fewer than 1000. They have an incredibly fine fleece as they are a southern hemisphere breed. To work out the fineness of the different British Wool, the diameter of the sheep fleece fibres are measured in microns. Compare that a human hair is 100 microns, the Romney fleece is around 30 microns and the Merino fleece is between 18 and 20 microns, and it is easy to understand the difference in terms of touch and feel. How often are the sheep shorn? The Romney Marsh sheep are shorn once a year at the end of May and beginning of June. The fleece then has a whole year to grow before the next shearing so they have a warm covering to see them through the winter. To keep the fleece at its highest quality, the sheep are kept in ash-free fields and Kristina and Paul try not to mark them too much either. 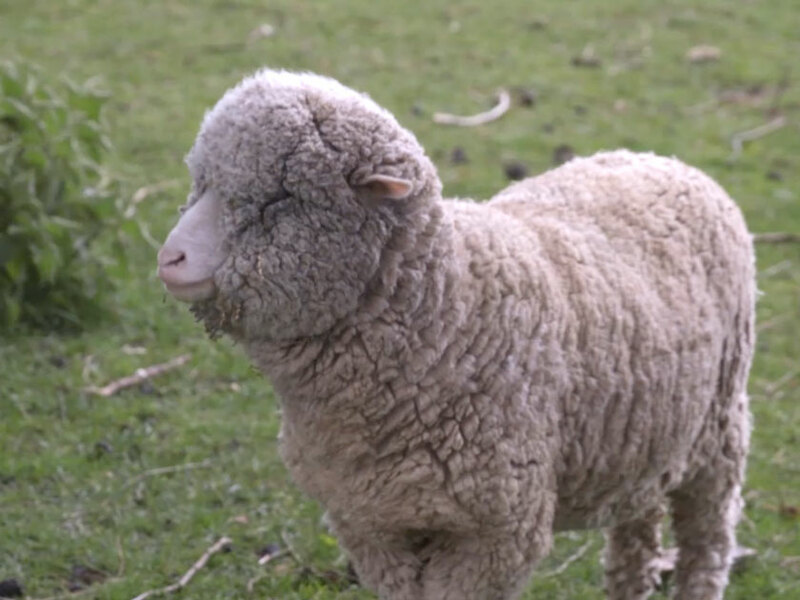 What happens to the fleece to turn it into yarn? Once the sheep have been shorn, the fleece is washed in a process called scouring to remove the lanolin and any debris trapped between the fibres. The wool is then worked through a carding machine, where two brushes detangle and align the fibres creating a smooth finish. It is then sorted, pulling the fibres into fine lines in readiness for spinning into yarn. The amount of times the wool is twisted during the spinning process will determine the thickness of the yarn. What is lanolin and what can it be used for? Lanolin is the oily substance that is extracted from the fleece. It’s what keeps the sheep warm and dry in the wet weather and acts in a similar way on human skin, hydrating and protecting it. That’s why it’s often found in toiletries with its moisturising qualities. If you’d like to help name the Woman’s Weekly lamb that we met at Romney Marsh Wools, add a comment below.